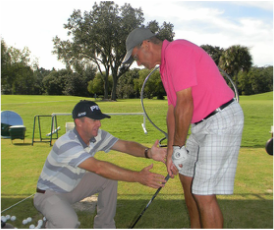 PGA Certified golf professional for nearly 20 years. seem the areas that need the most work. Ladies golf instruction has become a major part of my weekly lesson focus. I have been working with several different levels of lady golfers and have truly enjoyed the journey. Women's golf is on the rise and I am glad that I have focused a lot of my instruction is this arena. 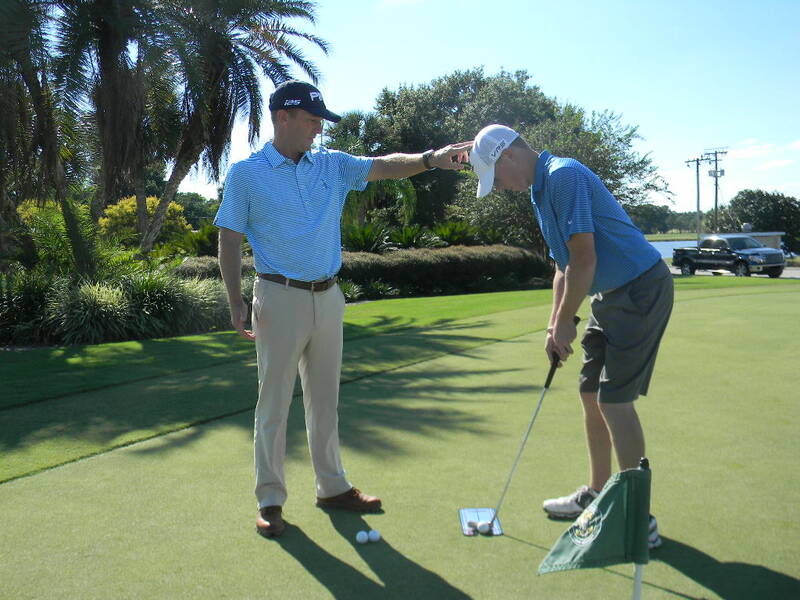 Helping junior golfers is the key to keeping the game of golf strong and vibrant for the next several decades. I have had the priviledge to work with some really fun beginners, and also landing several kids scholarships to play in college. I love the game of golf and enjoy watching young players grow and learn the game.